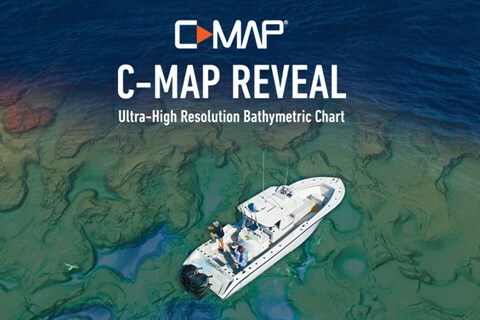 As many of you know, Insight Genesis is a cloud-based software solution that allows anyone to quickly turn recorded sonar logs (SLG and SL2) into beautiful contour maps complete with vegetation and bottom-hardness layers with no additional effort. All of the heavy lifting is done by powerful cloud servers to automatically create maps in minutes. What many don’t know is that Genesis offers a “BEST OF BOTH WORLDS” private or public option. And now we’re announcing why . . . Tournament angler Reid Miller is using Insight Genesis to make a custom map of one of his favorite smallmouth fisheries. 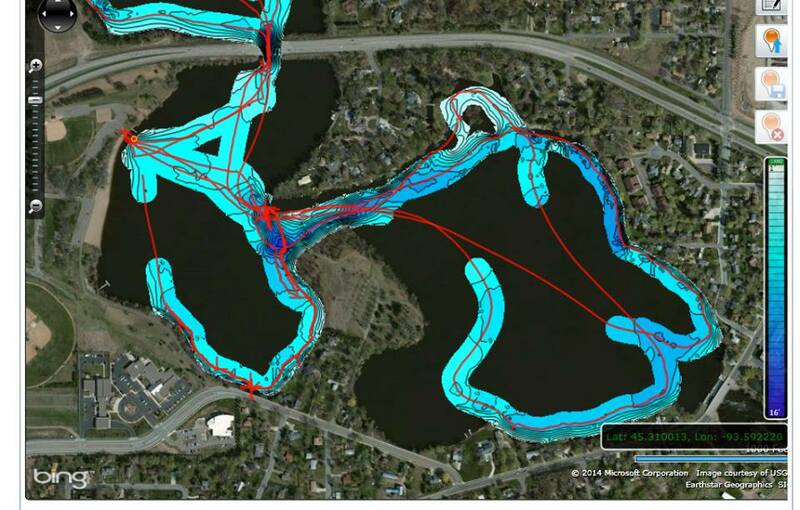 After recording his sonar data in few more trips, he’ll have a complete map of this lake that is way more accurate than any map he could buy on paper or an SD chip. Waiting for your fishing season opener? Stop biding your time and start mapping your success. 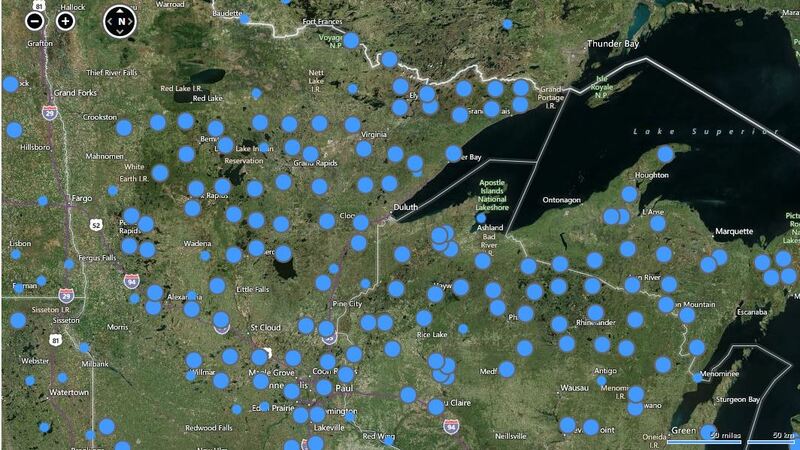 Now’s a great time to locate previously uncharted fish-holding structure on your favorite fisheries by making custom Insight Genesis lake maps.